Sydenham High School has become a founding patron of local community arts organisation Sydenham Arts. 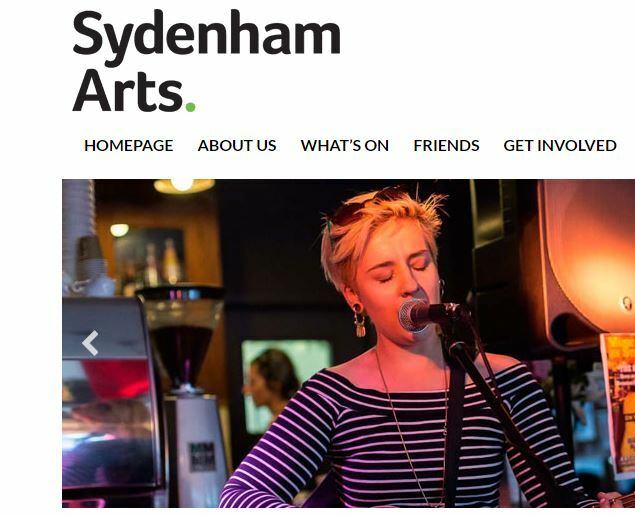 Sydenham High has supported and collaborated with its predecessor, the Sydenham Arts Festival, when it staged its annual July festival for many different art forms. In its new format Sydenham Arts has charitable status and a year round focus. The local arts pioneer is committed to providing a platform for emerging, local artists as well as bringing high­ quality, established artists to the area. Alongside their events programme they regularly run free participatory workshops, partner with local schools, such as Sydenham High, on original projects and provide mentoring for young actors, singers, musicians, playwrights and poets. As part of the patron relationship, the school is aiming to collaborate with Sydenham Arts’ Autumn Photography Festival, channelling the talent of its young photographers. The school has already held two successful photographic exhibitions – London through the Ages and Images of Iceland – in the past year and has an international photographic competition winner amongst its senior school students.